I experiment with new ideas, then scale the best ones, like recruiting 1 million volunteers for Obama or running the world's largest bake sale. I know how to build an army. I have two decades of experience at the leading edge of online campaigning and fundraising, grassroots organizing, communications, and progressive political campaigns. I was the architect behind MoveOn's successful campaigns to take over the House, Senate, and White House, creating a tech-enabled model of scalable field organizing that has spread throughout the progressive movement. I spent more than four years growing the Fight for $15, melding traditional communications with digital strategy and politics. And I have led policy, polling, and grasstops/congressional outreach for Economic Security Project. I work with organizations to plan and run progressive campaigns, develop political strategy, choose cutting-edge technology, and build capacity to win. • Planning strategic campaigns for organizing, advocacy, communications, and electoral victories. • Launching experiments and new programs, to break out of the box but with clear metrics for success. • Leading political outreach to organizations and officeholders. • Using cutting-edge tech to move people to action. • Organizational development, including strategic planning, campaign evaluation, and restructuring for organizational change. 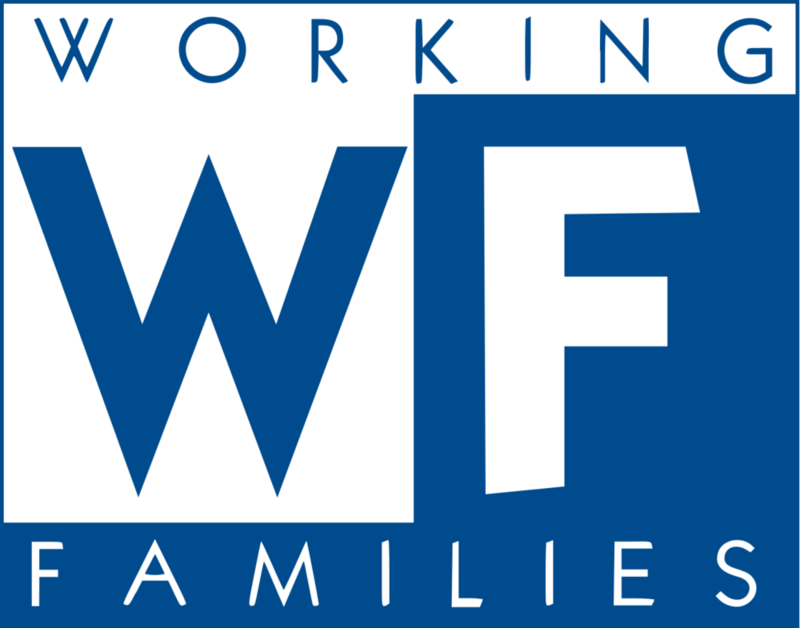 Created and ran campaign for a Working Families Tax Credit, including leading the grasstops coalition-building, congressional lobbying, state issue campaigns, policy development and research, and extensive opinion research. Consultant to progressive nonprofits and campaigns on campaign strategy, communications, technology and organizational development. Architect behind MoveOn's successful campaigns to take over the House, Senate and White House. Devised new online and offline electoral organizing campaigns and technology, recruiting MoveOn members to make more than 27 million calls and door-knocks, running Obama-style neighborhood organizing program with 500 staff in 2004, raising millions of dollars online, and recruiting 1 million volunteers for Obama. Developed campaign strategies and action plans for national field network of state PIRGs. Hired, trained, and supervised 17 field organizers around the country. Coordinated national campaign efforts of 250 staff covering 48 states. Built deep organizational development experience. Ran campaigns and training program, including recruiting staff, running trainings, supervising organizers, and raising funds. Trained more than 50 organizers who now run organizations across the progressive movement. Helped direct media efforts for campaign finance ballot initiative in California. Developed and pitched daily media stories, and organized media event that secured L.A. TV coverage the day before the election.